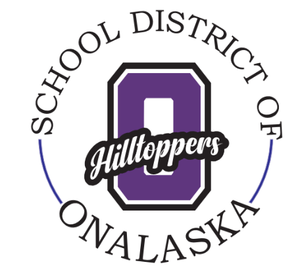 The citizens of the School District of Onalaska have high expectations for their schools to produce a quality product in terms of academics and life experiences. They expect children to be prepared for their futures, regardless of what those futures might be. In addition, the community expects prudent fiscal management. Also, staff members in the Onalaska schools understand they have a professional responsibility to educate all children – regardless of what program needs they have: special education, regular education or gifted education. Our district scorecard that indicates our pursuit of the Onalaska Board of Education’s Strategic Plan goals.